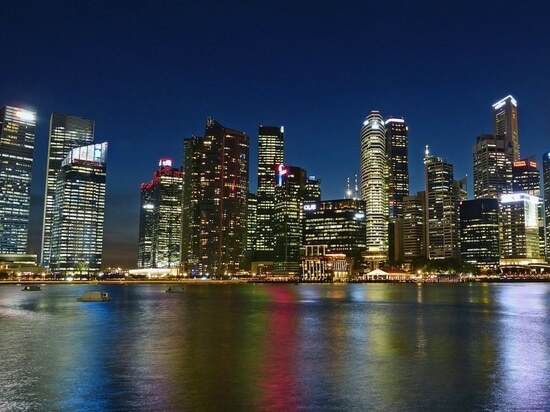 Waste to energy operator, China Jinjiang Environment Holding Company Limited, has obtained shareholders' approval for an EPC agreement to construct a pilot, “first-of-its-kind” Mechanical Biological Waste treatment project in Singapore. Waste to energy operator, China Jinjiang Environment Holding Company Limited, has obtained shareholders' approval for, and is pushing ahead with, an Engineering Procurement and Construction (EPC) agreement to construct a pilot, “first-of-its-kind” Mechanical Biological Waste treatment project in Singapore. The MBT project, which has a waste treatment capacity of 500 tonnes per day, was initiated by the National Environmental Agency (NEA) of Singapore as part of its efforts to maximise recycling and resource recovery from municipal solid waste, maximise land-use and prolong the lifespan of Singapore's only landfill, maximise resource extraction for energy generation and harness MBT's potential as an alternative technology to treat municipal solid waste. According to the company, when completed, the project, located in Tuas Avenue 2, will be among only five in Asia. Following a competitive tender initiated in November 2015, NEA awarded the tender with a 20-year concession period to a consortium comprising Hangzhou Jinjiang Group Co., Ltd. (Jinjiang Group), which is a controlling shareholder of the Company, and Eastern Green Power Pte Ltd (EGP) in December 2016. While Jinjiang Group had intended for the newly-listed Group to undertake the MBT project instead, this was not possible due to strict project rules which did not allow the transfer of the tender from the consortium to another entity. Accordingly, Jinjiang Group and EGP jointly established JE Synergy Pte Ltd (JE Synergy) to own and operate the MBT project. Jinjiang Environment said that it has built up a track record of undertaking design, engineering and construction projects in China, Brazil and India, which are similar in nature to the MBT Project. As the EPC agreement constitutes an interested person transaction, Jinjiang Environment had sought and obtained the approval of its shareholders for the EPC agreement at an extraordinary general meeting held today. Following the completion of construction of the MBT project, the Group may provide operations and maintenance services to the MBT project on an ongoing basis. "We are very excited to be driving a groundbreaking pilot project such as this in Singapore, being the first of its kind in Singapore and among the pioneering few MBT projects within Asia. “It is a stepping stone to future collaboration opportunities outside the PRC and is in line with the Group's strategy to expand its footprint outside the PRC and become a global leader in the WTE industry. Already well-adopted in Europe, the MBT process represents one of the foremost standards of waste treatment globally and we want to cultivate our expertise in this area quickly to harness the growing opportunities here. “In addition, the successful completion of the project in Singapore will serve as a high-profile demonstration project of JE Synergy Engineering's engineering and construction capabilities. 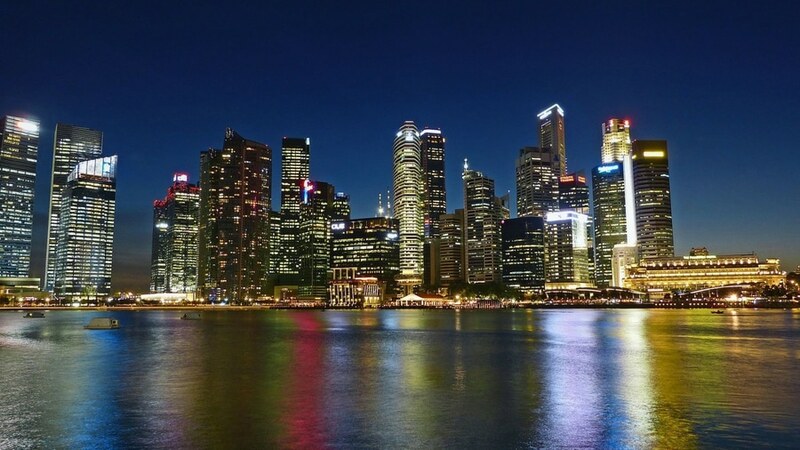 “As the Group is looking into the possibility of providing EPC services to other projects of Jinjiang Group or secure other similar EPC projects in Singapore, handling this project will provide us with the relevant credentials, in addition to the additional revenue it will bring."